This category explains the methods that transform the tabulated and inflight observation values into an aircraft position. 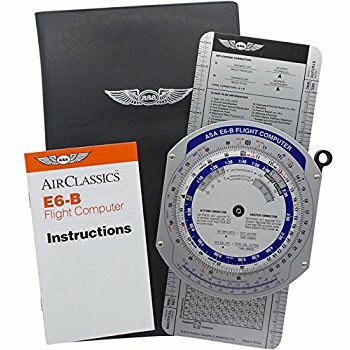 The navigator is faced with two tasks: plotting the resultant information onto a chart and resolving this information into an aircraft position. There are two basic methods of obtaining a line of position (LOP): the subpoint method and the intercept method.